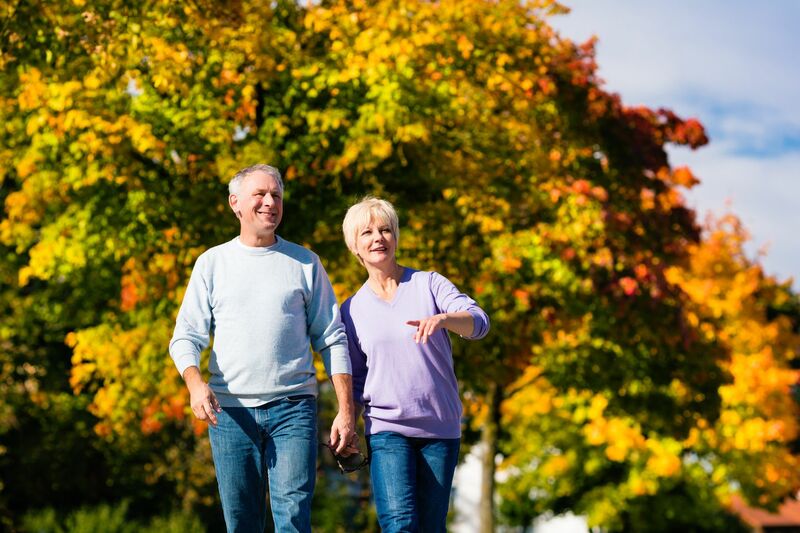 As we age, memory and cognitive functions start to decline. This naturally occurs with the aging process. However, we should not sit back and let it happen. We should do everything possible to delay this process. One of these is eating the right foods. Here are some brain boosting foods that support healthy cognitive function and improve memory. Ginger adds a certain zest and zing to your foods. It’s aromatic and spicy, and is excellent with any type of dish, especially stir fries. 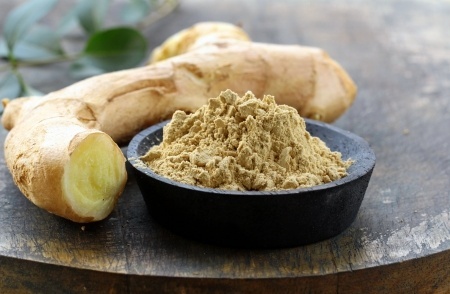 Fresh ginger root is not a seasonal herb, and therefore, is available year round. Not only does ginger provide flavor to your foods, it also has many health benefits. Here are some of them. This is it… this weekend proclaims the official end of summer. It is time to put away the bikinis and board shorts and sunscreen and pull out coats, scarves and hats. 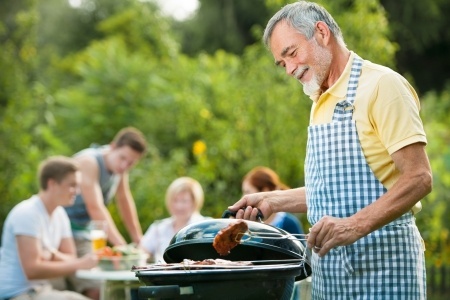 The Labor Day weekend is almost upon us, and if you have decided on a barbeque to celebrate the end of the summer, here are a few ideas for a tasty Labor Day weekend barbeque. 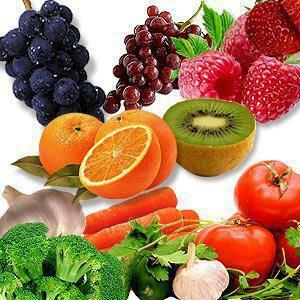 Summer is at its tail end and new fruits and vegetables may be available in the market pretty soon. Although summer brings on the best and healthy fruits and vegetables, fall is also a time for some healthy foods. 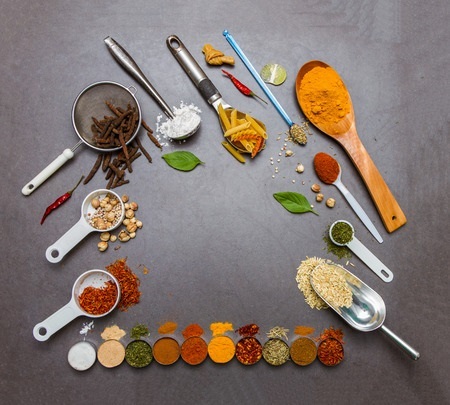 Here are six healthy fall foods you can look forward to. Good eating habits are important at any age. But, physical limitations and various health issues prevent, most seniors, from getting the nutrients they need. Many seniors don’t eat as well as they should. 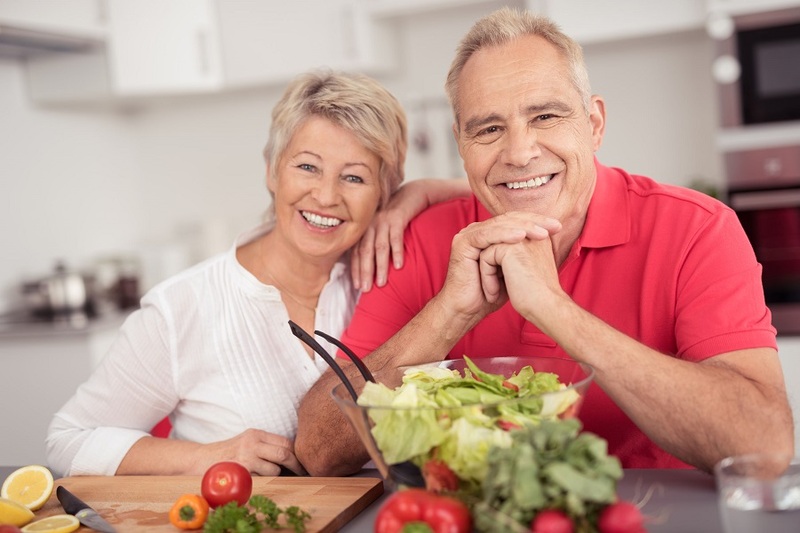 There are a number of reasons why seniors do not get the nutrition they need.